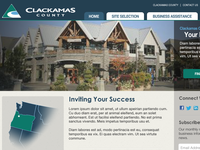 I design fun and friendly web experiences for small businesses and startups in Portland, Oregon. 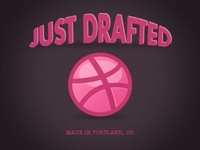 Just Drafted — Hi Dribbble. I'm here. Thanks @Tim Smith for the invite.